A sturdy duffel bag for every day. Small but mighty. 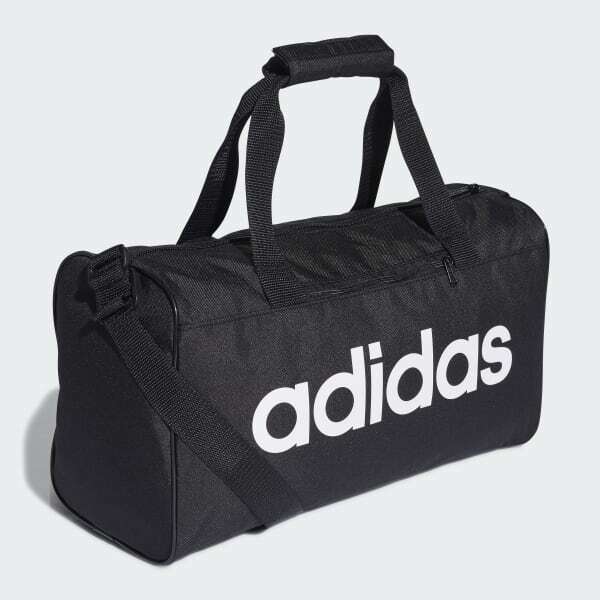 This durable duffel bag has a front zip pocket for essentials and a mesh pocket on the side for your water bottle. The adjustable shoulder strap is padded for carrying comfort.